"With the next observing run planned for Fall 2018, we can expect such detections weekly or even more often." Scientists announced this week that they have once again recorded gravitational waves, ripples in space-time, from a pair of black holes colliding 1.8 billion light years away. 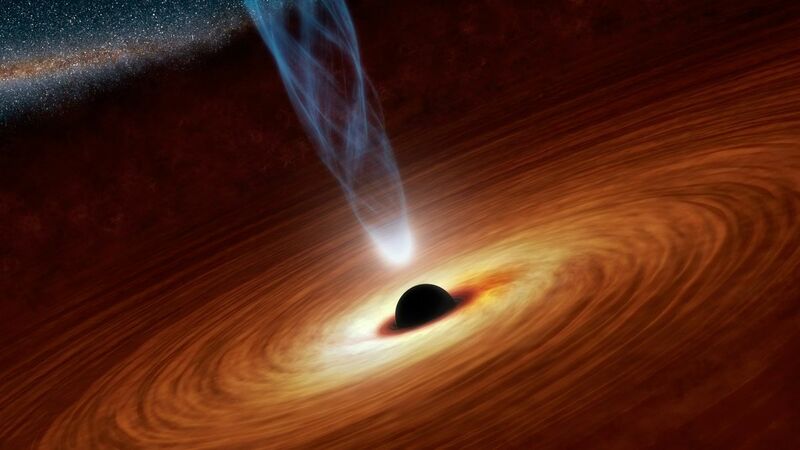 They recorded the event on August 14, the fourth time in the past two years that astronomers have detected and recorded such ripples from collisions of black holes. The scientists made the announcement in a Physical Review Letters paper, as well as at a G7 meeting of science ministers in Turin, Italy. The August collision involved a black hole with a mass of about 31 times that of the Sun, and another with 25 solar masses. Once the two crashed, they created a black hole with a mass of 53 solar masses. In line with earlier gravitational wave detections, the remaining three solar masses transformed into the gravitational waves the scientists detected. The August observations were the result of Virgo’s August 1 debut, a new gravitational wave detector in Italy built by the European Gravitational Observatory. Earlier detections of gravitational waves were made by LIGO, a pair of L-shaped antennas in Louisiana and Washington. Since LIGO first detected the waves in February 2016 — confirming Albert Einstein’s prediction and verifying the nature of black holes — the scientists working with LIGO have been searching for more insights into the universe. Although the newer Virgo antenna is only one-fourth as sensitive as the LIGO antennas, the network can now triangulate the sources of gravitational waves, allowing optical telescopes to search for any accompanying visible effects sparking in the night sky.